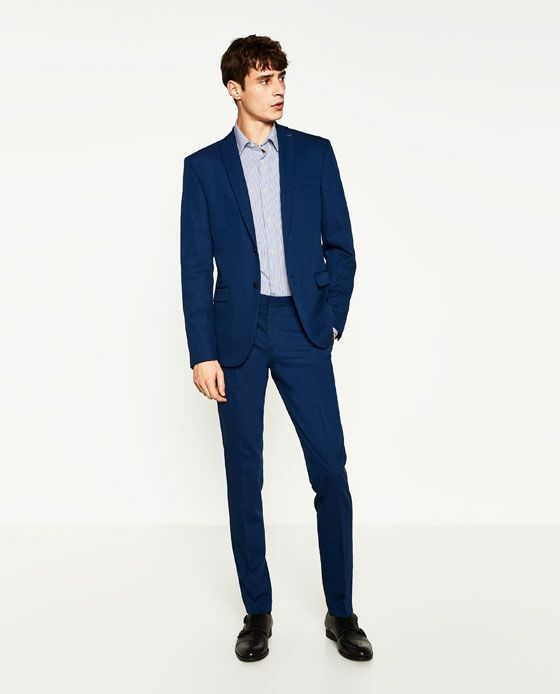 The Perfect Suit – Trousers! Here are some important eye-opening rules for the trousers front! Trousers are a fairly important part of the suit considering although it is also highly ignored. Most men feel the only point of trousers is to cover your lower body and the only rule for them is to exist to tuck your shirt in. Here are some important eye-opening rules for the trousers front! 1) The trousers are an integral part of your suit set. But it should be worn exactly in the right place. Your trousers will begin from your actual waist line so no low riding or high waist pants will do. It has to start exactly at your waist line which is right above your naval. 2) The waist should be perfect in fit. If you opt for lose pants, they will fall thanks to gravity and ruin the entire fit. Some men feel this can be fixed with the help of a belt. However only if there is a difference on one inch, its fixable. If its more than an inch then the fitting will be uncomfortable till the bottom thanks to wrinkles. 3) The length of the pants has to be such that it just about crosses your ankles exactly. Shorter or longer is absolutely unacceptable. You can buy a longer one and get it tailored short. 4) The fitting of the pants is of utmost importance. It has to be comfortably fit. This means that the trousers will not be skinny or narrow but nor will it be lose. The fall has to be straight and fit has to be accurate with just enough space to be comfortable when you sit. 5) The bottom is also very important to ensure perfect comfort and fitting. You need to put the pants on and then check your seat region. If the pants are tight around your buttocks, there will be horizontal pulled out folds across and if it is lose then it will be hanging around shapelessly. 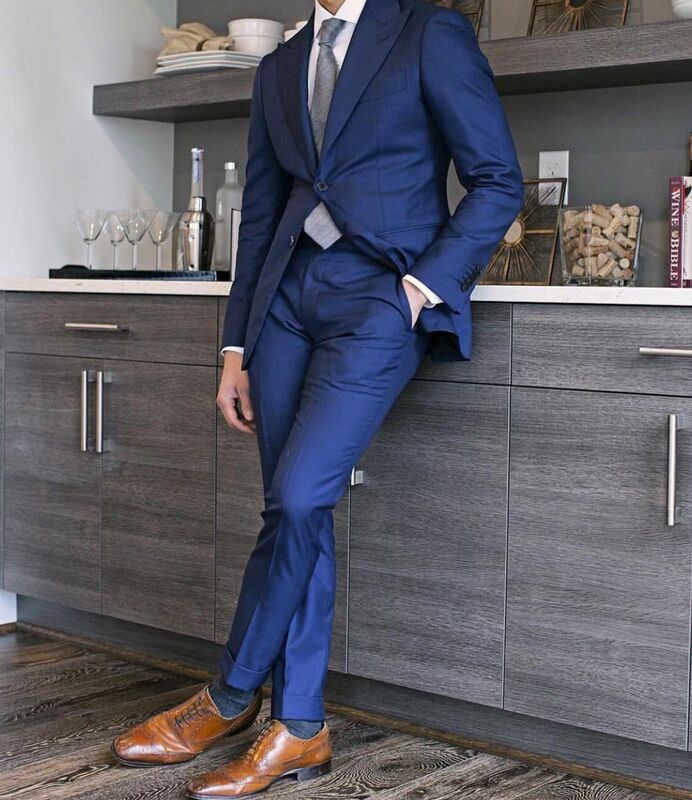 The perfect suit – Loose pants!